Having been a long time lurker on several blogs, I have been convinced to make the jump to actually writing, so here we go, in at the deep end! There isn’t much more going in at the deep end than doing an emergency thoracotomy, so this will be the subject of my first post. I have had the occasion to perform one in the past. It was my first, and remains my only, emergency thoracotomy. As emergency physicians, there are several such procedures, which are rare and potentially life saving that we may be called on to perform once in a career (if at all). Therefore, I most certainly am no expert on this matter; there are far more learned souls out there with many more emergency thoracotomies under their belts. However, I learned some things from it and wanted to share some of my experience with those of us who anticipate that one day we may have to undertake such a procedure. It was suggested by Prof Tim Harris as ICEM 2012 recently that if you are not capable of delivering an emergency thoracotomy, your department should not be receiving major trauma. The indications and technique [FREE FULL-TEXT] for emergency thoracotomy are well-described, and the difficult bit is actually making the decision to do it. Cliff Reid has identified the human brain as the most high fidelity simulator out there. So although, this is a procedure, which you may never have practiced, or even formally trained for, it is possible to know exactly what you are going to do well before you have to do it. 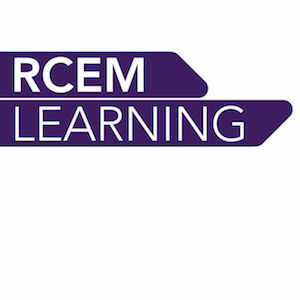 So, having done one, what are the learning points? 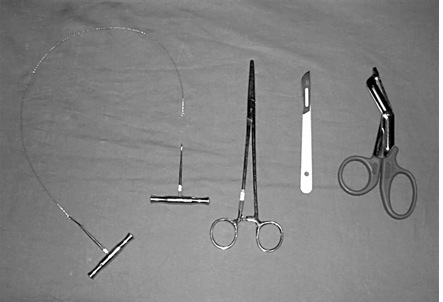 The thoracotomy set will contain lots of useless instruments (including possibly a hammer). A scalpel and trauma shears is much more straightforward, and the trauma shears will be strong enough. As a psychomotor skill, the clamshell technique is easy. Thoracostomies are standard ED procedures and connecting them across the midline is straightforward once you’ve decided to do it. 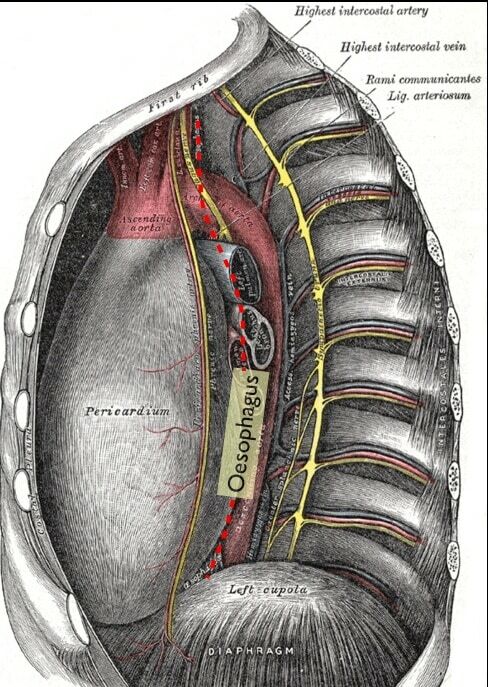 If delegating one of the thoracostomies to another team member, do the left hand one yourself. This is where you will want to be afterward. Probably lots. PPE is essential: gloves, goggles, gown (unless you’re doing this in the street) and waterproof shoes (not trainers) complete the set. Ribs, sternum and instruments are all sharp. This is a high-risk scenario for occupational blood exposure. Consider double-gloving. Having opened the chest, there is some sense of achievement. However, without proceeding, all you will have done is create a large wound. Carry on with the rest of the procedure. That means open the pericardium! It is not easy to tell if there is pericardial tamponade or not, particularly in a profoundly hypovolaemic patient. Relieving pericardial tamponade is one of the key interventions in an emergency thoracotomy. Myocardial injury may not be immediately obvious, particularly if hypovolaemic. However, tamponade and myocardial injuries are the two conditions, which you are likely to be able to reverse in this situation. If there are other injuries, you will do what you can, but it will be challenging for the non-specialist. Unless you have internal paddles, you will need to close the clamshell to defibrillate if VF occurs (which is likely if you are successful), but open it again for massage. Be careful not to kink the heart on its base. Once accessed, the heart is surprisingly mobile and it is easy to cut off the ascending aorta by delivering the heart too far into the anterior chest. Once you have evacuated any tamponade and identified and occluded/repaired any myocardial injuries, consider compressing the descending aorta to maximise blood flow to the heart (particulary important if you are transfusing form a near-exanguination starting point). If you are performing the emergency thoracotomy, you are likely to also be the team leader. This is purely a function of experience and training. It is not ideal from a crew resource management perspective to be juggling two roles, which draw heavily on your consciousness. Consider delegating the team leader role if possible. It is certain that the hospital grape vine will demonstrate its superiority over all other known forms of communication here and you will likely have a significant audience for this. Don’t worry, you won’t notice them until afterwards. Hopefully the points above will be of value to some of you in the future. 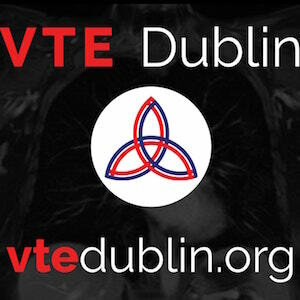 Ed – Below are some videos on resuscitative thoracotomy. A couple are live action so to speak and the other is slightly more ponderous and more useful for teaching. 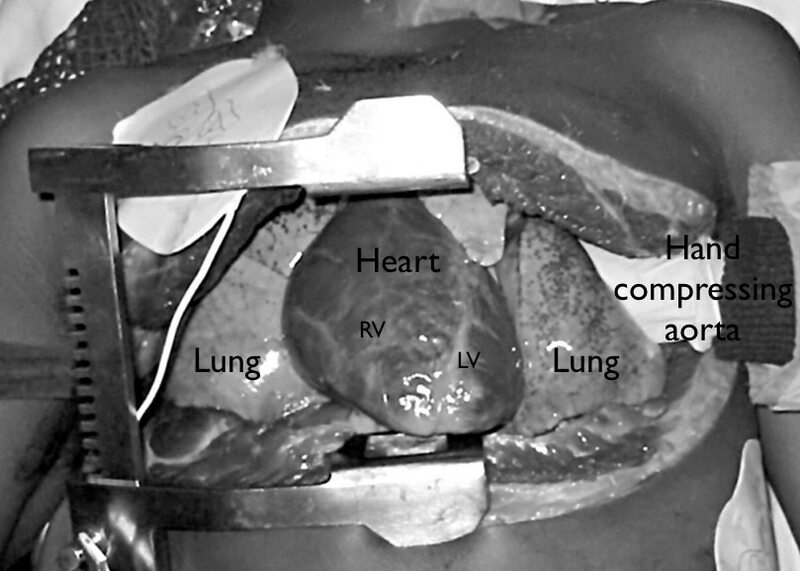 Note how limited the exposure can be with a left lateral thoracotomy instead of a clamshell. Enjoy! Pingback: Apply Some Pressure: CPR in cardiac arrest from trauma?